Sitting atop one of the highest points of the development, this mostly level building lot has spectacular views. The underbrush has been completely cleared and only scattered trees remain. There is a perfect building spot nestled among the trees in the center of the lot. 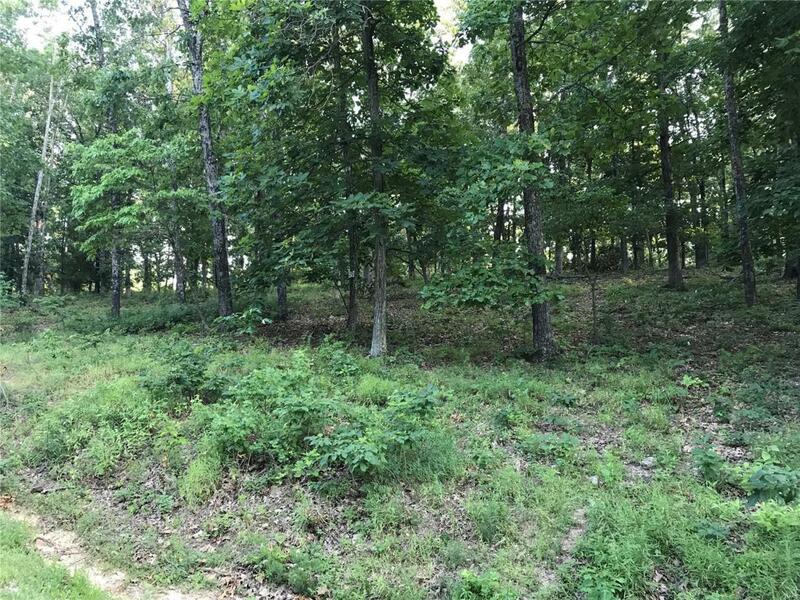 With over 290 feet of road frontage, this 1.09 acre lot consists of 2 lots that have been combined by a survey into one lot so that the owners are only responsible for one association fee. This lot is located in the gorgeous Lake Perry community where you can enjoy the perks of a 200 acre lake, picnic grounds, pavilions, a clubhouse and seasonal restaurant as well as a community pool. If you enjoy fishing, boating, swimming and socializing, Lake Perry is the place for you. Take a look while you still have time to enjoy the summer weather!